Sending love and light to all beings in Nepal. The Nepal Earthquake on April 25, 2015 has left thousands of people dead, countless others injured, and many still missing. Entire families are gone, buildings are in ruins and the survivors are now just trying to meet basic needs for food and shelter while grieving the loss of their loved ones, and their home. The One World – One Heart Foundation has been serving the remote Himalayan villages of the Langtang, Everest, and Annapurna regions since 1997/98. They have become an important part of our family and our service of “People Helping People”. Our hearts are broken wide open for what each being there is going through; and we want to help them all as much as we can. We’ve also heard from many others who want to do the same. With this in mind we’ve set up this special page to make it easy for you to provide support to the Nepali people at this very desperate time. joey and Karla with our dear friends and One World One Heart Foundation Advisory Board Members Lama Pema Tamang and Lama Kanchha Tamang – also knows as “The Twins”. We know there are a range of different non profits providing aid in Nepal right now. We are asking that before you make a donation to any of them (or us!) that you be sure you know how much of your donation will actually make it to Nepal. When you donate to One World One Heart Foundation 100% of your donation will be sent directly to Nepal and will go toward providing concrete services and support to women, children, and families living in Nepal. We’re able to send your entire donation to Nepal because of the way we set up One World – One Heart Foundation from the beginning. We are run entirely by volunteers! These amazing individuals donate not only their time but also in kind items like our stationary, our website work, our postage, and everything else we use to run One World – One Heart Foundation. As a result, we don’t have overhead costs like rent or employee salaries. We don’t even pay travel expenses for our teams that travel to Nepal (they all pay for their own trips AND volunteer their time!) Instead, we use every penny donated to One World – One Heart Foundation as it’s intended – to help the people of Nepal. 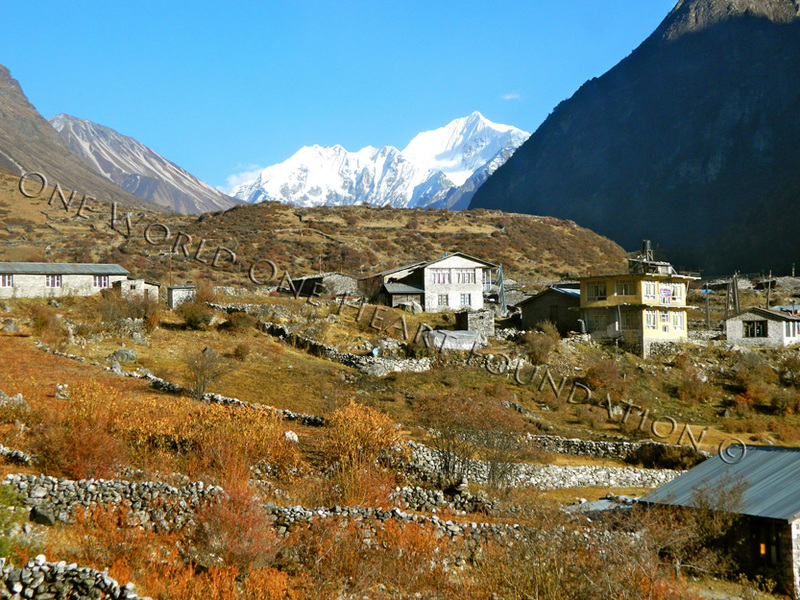 Langtang Village which has been nearly leveled by an avalanche precipitated by the earthquake. We are also able to help in ways many other non profits can not. One World – One Heart Foundation is based in the rural Langtang region of Nepal. Through our work in the area, we’ve built strong relationships with the people there that we’re able to access now to help these under served communities. The reality for these villages now is sure to be difficult. Although aid is now reaching them it’s still not easy to get materials through. Rebuilding will be a monumental effort, and the needs the people will have during this time, and long after, will be great. You can also donate to One World – One Heart Foundation‘s Earthquake Relief Fund via paypal just by clicking on one of our “donate buttons” on this page. Please note – Pay Pal is very gracious to non profits and we appreciate their generosity in only taking 3% of each donation to process the transaction. 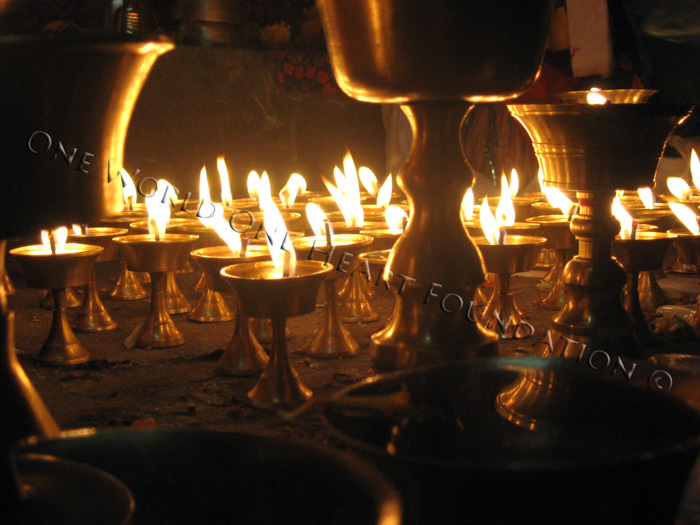 Thank you for your generosity and please, continue to keep all those in Nepal in your thoughts and prayers.